A decision by the University of California to lay off IT employees and send their jobs overseas is under fire from U.S. Rep. Zoe Lofgren (D-Calif) and the IEEE-USA. The university recently informed about 80 IT workers at its San Francisco campus, including contract employees and vendor contractors, that it hired India-based HCL, under a $50 million contract, to manage infrastructure and networking-related services. The university employees will remain on the job until the end of February, but before then they are expecting to train their foreign replacements. The number of affected employees may expand. The university's IT services agreement with HCL can be leveraged by any institution in the 10-campus system. "How are they [the university] going to tell students to go into STEM fields when they are doing as much as they can to do a number on the engineers in their employment?" said Lofgren, in an interview. Peter Eckstein, the president of the IEEE-USA, said what the university is doing "is just one more sad example of corporations, a major university system in this case, importing non-Americans to eliminate American IT jobs." This engineering association has some 235,000 members. "Profit before people will continue to be their goal until Congress stops them," said Eckstein. HCL, and other firms in the offshore industry generally, use H-1B temporary visa workers. HCL was one of the contractors at Disney, which cut around 250 workers last year. Two former Disney employees filed a lawsuit in January in federal court challenging HCL, a second contractor and Disney over the use of foreign workers. "I think it’s the wrong thing to do," said Lofgren, of the university’s offshoring effort. "The H-1B program was not devised to replace American workers with less highly paid foreign workers who are then going to take all the jobs offshore," said Lofgren, who represents part of Silicon Valley and has sought visa program reforms. "That's not the intent of the [H-1B] law, and Congress has done nothing to reform the law to prevent this from happening," said Lofgren. The university is "misusing the visa program, and one likes to think that the University of California would be wanting to be in conformity with the intent of the immigration laws," said Lofgren. The H-1B visa program was intended to provide people for specific workforce needs. But over the last 20 years, the program’s major users have been IT services firms that use visa workers to help outsource work overseas. U.S. 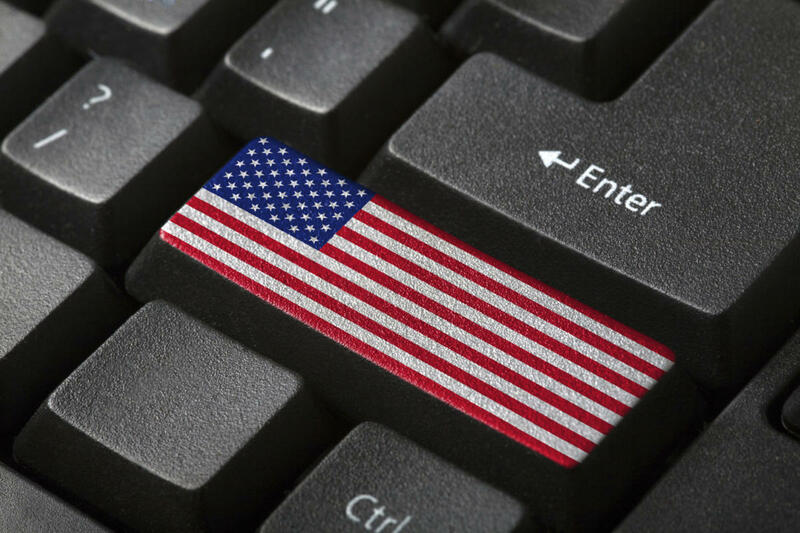 IT workers have complained repeatedly about having to train workers on temporary visas as a condition of severance, and often accuse the U.S. government as being a party to their layoff. Lofgren said she is not an opponent of the H-1B program, "run properly," nor does she fault its original goal. But she said it sounds that "what the university is doing is a misuse of the program" similar to Disney and Southern California Edison, she said, "where they are not getting the best and the brightest, they are just basically using it as a way to cut American engineers, which they shouldn’t do." Lofgren had been working with U.S. Rep. Darrell Issa (R-Calif.) on H-1B reform legislation. A key aspect of the proposal, primarily drafted by Lofgren, would distribute visas on a system based on the willingness of employers to pay. But their joint effort didn't bear fruit and Issa introduced his own bill in July, the Protect and Grow American Jobs Act (HR 5801) with a narrow goal compared to what Lofgren sought. Issa's bill raises the $60,000 salary threshold that creates an exemption for H-1B-dependent firms -- a designation for large visa users that are mostly IT services firms that offshore work -- from having to attest that they aren’t replacing U.S. workers. That salary level was set in 1998 with no provision for changing it. Issa's proposal would raise it to $100,000, and set a mechanism for hiking it over time. Lofgren called Issa's bill “outrageous” and said it wouldn’t do a "damn thing" to stop outsourcing because engineering salaries are already more than $100,000. "I tried to work with Issa for months -- in all honestly dealing with him is just chaos; it would take his staff weeks or months to get back to my staff -- they didn't know what they were doing," said Lofgren. Asked for a response, Calvin Moore, Issa's spokesperson, said that Issa approached Lofgren about introducing a bill before the August recess, but she "told us the ‘the door was closed," he said, in an email. "So we moved ahead with the rest of our colleagues on a bill we could actually get done before the end of the year." Moore defended the bill and said "it raises the exemption limits to be more in line with current American salaries in these positions to remove the incentive that has been abused to displace American workers."